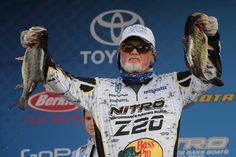 As an angler, there is nothing more exhilarating than watching a bucket mouth bass explode out of the water to inhale your favorite top water bait. It’s like watching a great white shark attack a floating seal in open water! 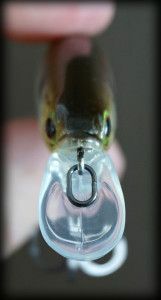 Today I am reviewing my personal favorite top water lure, the Rover by River2Sea USA. 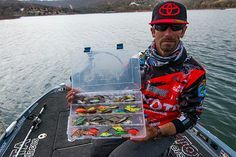 In the world of bass fishing there are endless varieties of top water baits. 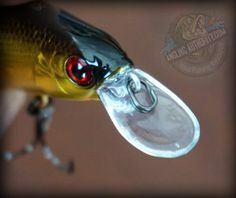 Buzz baits, Sammy’s, Floating jerk baits and the classic Zara spook, just to name a few. All of these certainly produce fish when used in the right conditions but if you’re looking for an all-around “go to”, look no further than the River2Sea Rover! 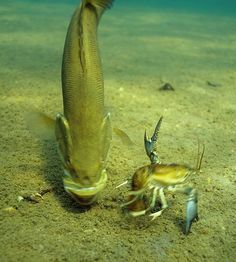 The Rover is primarily a walking bait that slashes rather than glides. 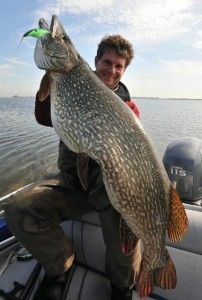 Most anglers are used to the traditional gliding motion when walking a bait back to the boat. Instead, the Rover chops through the water in a side-to-side slashing motion that bass cannot resist. Whether you fish around grass mats, around wood cover, or just in open water, bass will ambush this bait for an easy meal. The Rover perfectly imitates a struggling/dying baitfish desperately trying to move across the water. The Rover is offered in a variety of sizes and color combinations and is outfitted with River2Sea hooks. Sizes are 98mm, 113mm, and 128mm and color combos include: Okie Shad, Whitey, Clown Lite, Aurora Ghost Lite, Aurora Chartreuse Shad, Chrome/Black, Stock Trout, and Bone. The first time I tried this lure, I was a little skeptical, as I’ve never had much success in finding a good top water bite. I tied one on a 7-ft medium action rod on 15-lb test monofilament line. On my second cast, I threw to some wood cover and hooked up with a solid largemouth bass. I continued throwing the Rover throughout the day and had one of my most productive days on the lake. The Rover has proven itself and is now a staple item in my tackle bag. Next time you’re looking for the thrill of the top water bite, pick up a Rover and hold on!